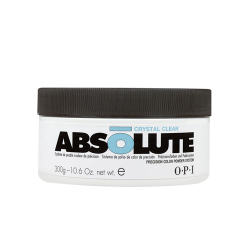 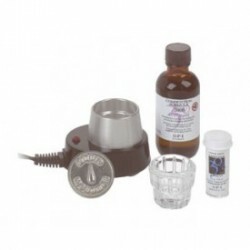 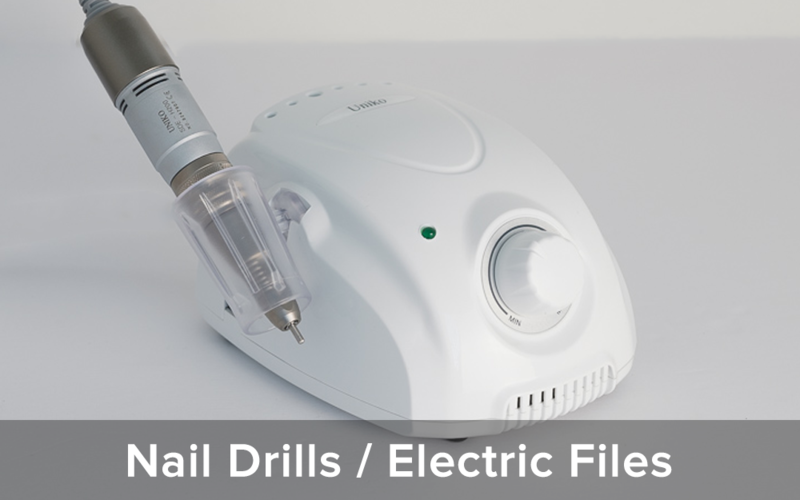 ABS Beauty Supply sells products are only for use by certified nail technicians, or estheticians. 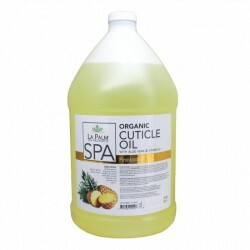 La Palm Cuticle Oil, Pineapple scented with natural organic oils and fragra..
La Palm massage lotion, formulated with natural and organic ing..
La Palm Cuticle Oil, Pineapple scented with natural organic oils and fragrances.Rejuvenates skin to ..
La Palm sugar scrub is an all natural sugar based exfoliant for all skin types. 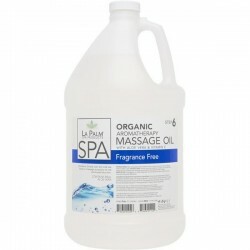 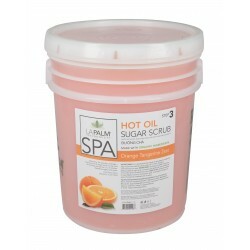 For use on the..
La Palm sea spa salts is an all natural pedicure prep for all skin types. 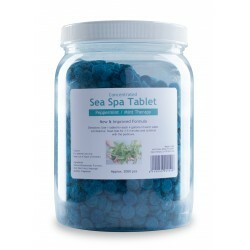 For use to soak and prepar..
Sea Spa tablets help deodorize and prep the feet for pedicure treatment. 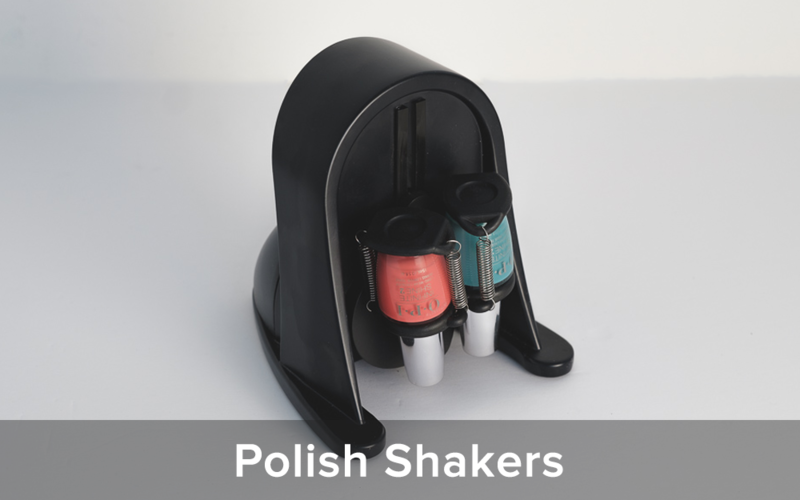 The fresh aroma of peppermi.. 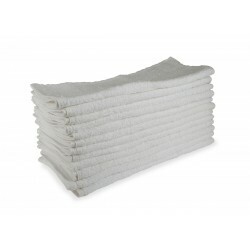 These plush towels are made from cotton terry cloth, a soft yet highly absorbent material. 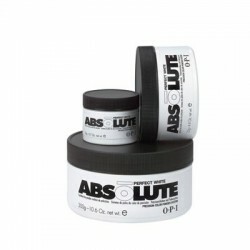 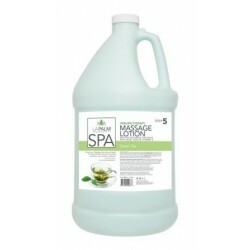 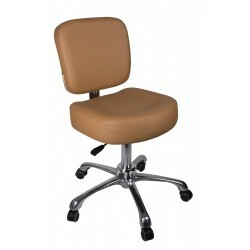 Used in e..
ABS esthetician and technician's stool. 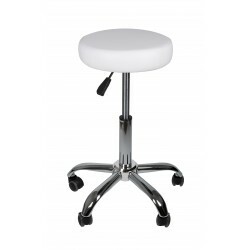 Features a smooth, luxurious surface and ample padding for m..
ABS esthetician and technician's chair with grooved, ergonomic backrest. 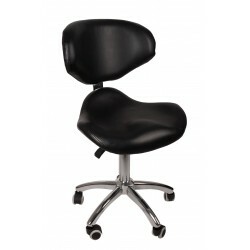 Features a smooth, luxuriou..
ABS esthetician and technician's chair with backrest. 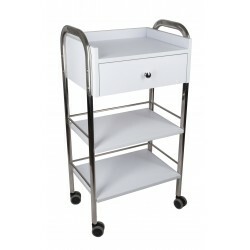 Features a smooth, luxurious surface and ample..
ABS esthetician and technician's accessories trolley. 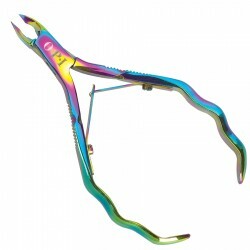 Made from solid wood and lightweight alloy fra.. 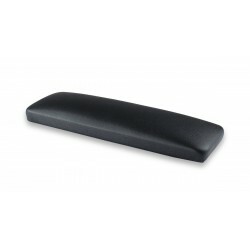 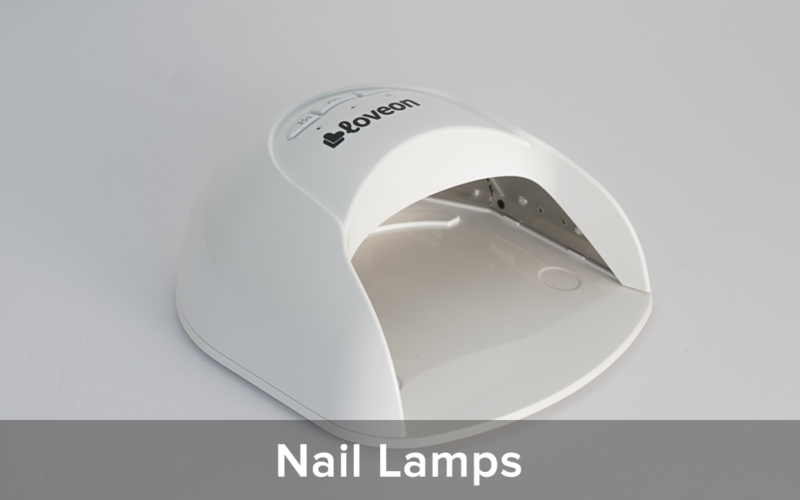 Arm and wrist rest for all manicure tables. 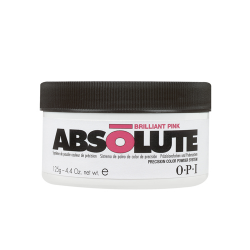 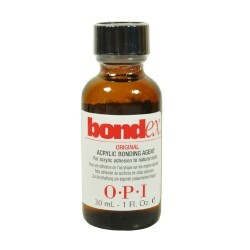 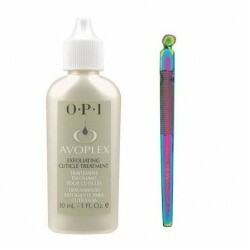 Ensures your client's comfort during nail services.Detai..
OPI Absolute is an ultra-fine polymer / acrylic powder which ai..
OPI Absolute is an ultra-fine polymer / acrylic powder which aids in absorbing liquid monomers eve..
OPI Absolute is an ultra-fine polymer / acrylic powder which aids in absorbing liquid monomers evenl..
OPI Original Bondex is an acrylic bonding agent for acrylic adhesion to natural nails. 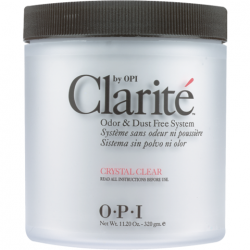 Details:..
OPI Clarité is a fine polymer powder which sculpts easily with a smooth finish for minimal filing. 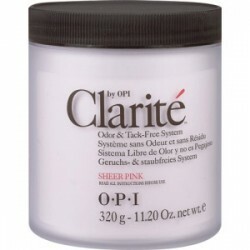 U..
OPI Clarité Odor Free Liquid Monomer 32 oz. 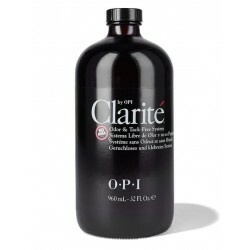 OPI Clarité Odor Free Liquid Monomer is a smooth, anti yellowing monomer for acrylic treatments and ..
OPI AccNuip Precision Cuticle Nipper is designed specially for use on cuticles and the trimming of t..
OPI's PluserPlus multi-use implement pushes and cleans nail plates. 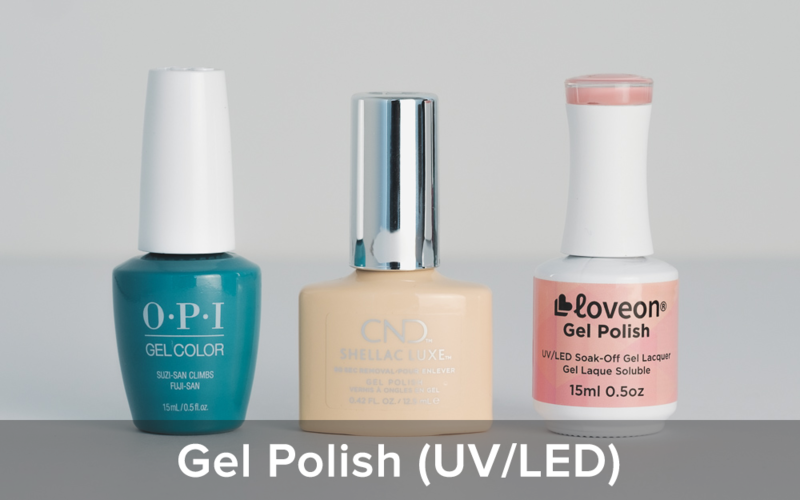 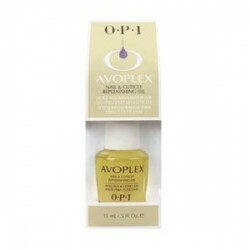 Built in cleaning edge for remov..
OPI Avoplex Nail & Cuticle oil is rich in therapeutic, skin-loving Avocado Oil in combination wi..
OPI Nail Envy nail strengthener promotes stronger natural nails. 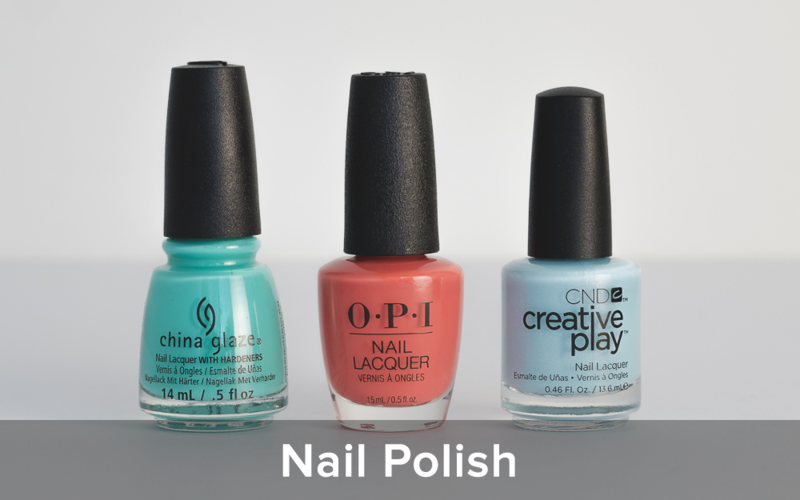 This improved formula is mixed with..
OPI Start to Finish is a 3 in 1 formula which combines base coat, top coat and natural nail st..